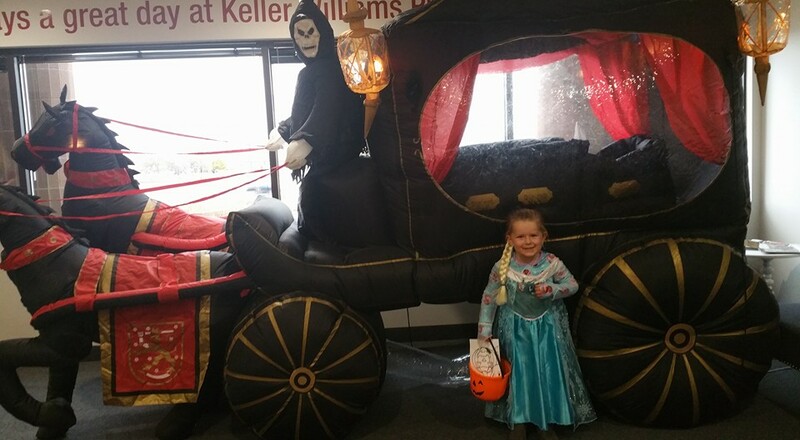 Team Lucky Duck decked out our office at Keller Williams Preferred Realty with tricks and treats for our clients to celebrate Halloween. 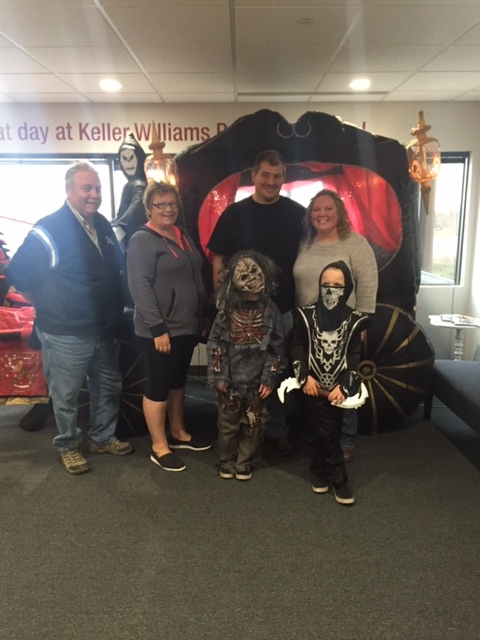 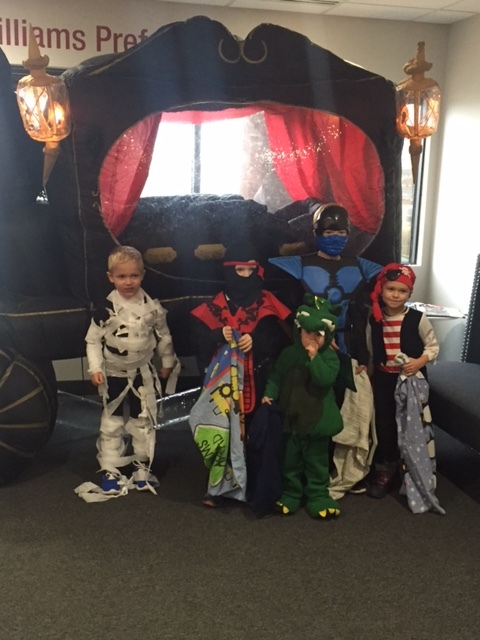 Guests were greeted by a headless horseman driving a carriage, which started the event with some frights! 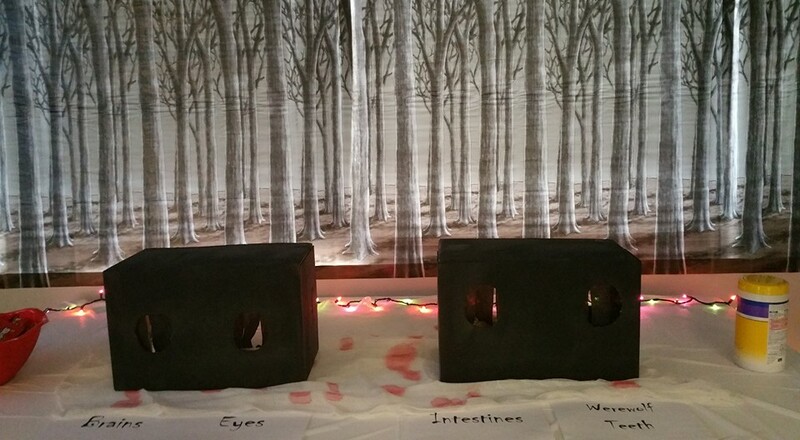 Then they got to feel some brains, eyeballs, and wolverine teeth. 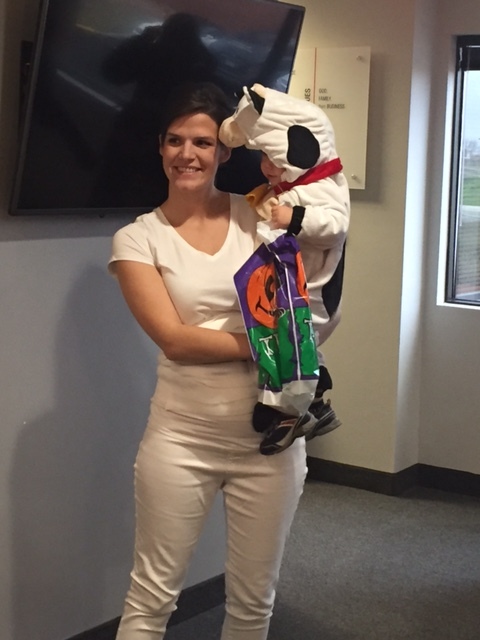 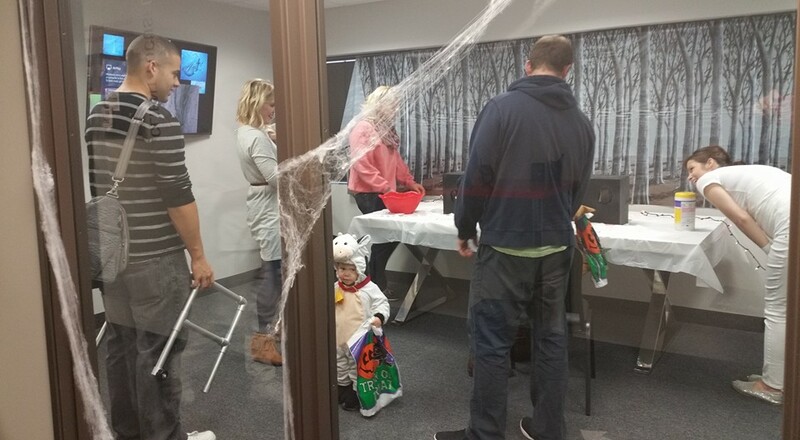 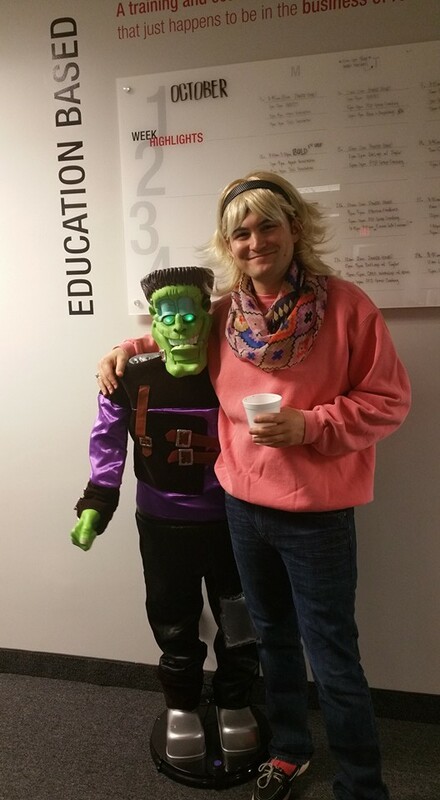 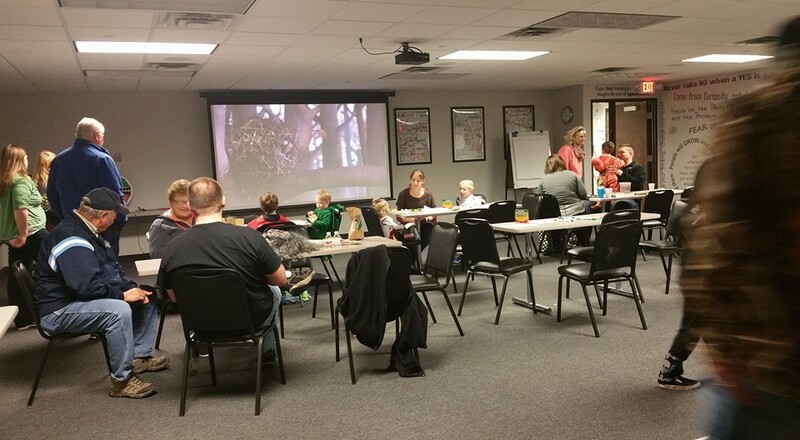 As they made their way through the office there were games, treats, and a halloween video for the kiddos. 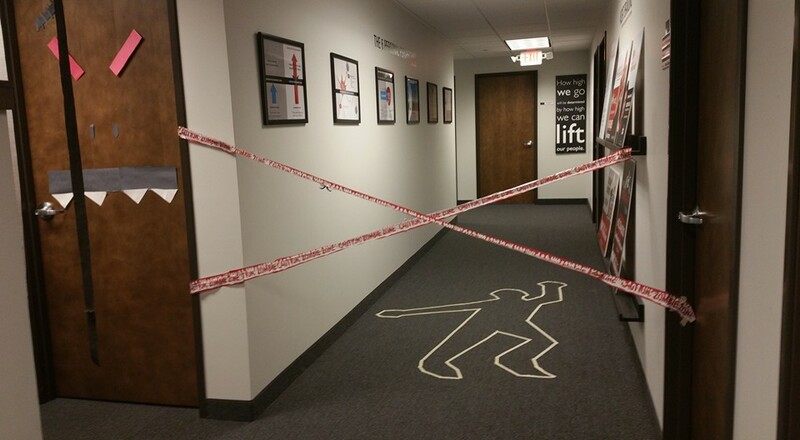 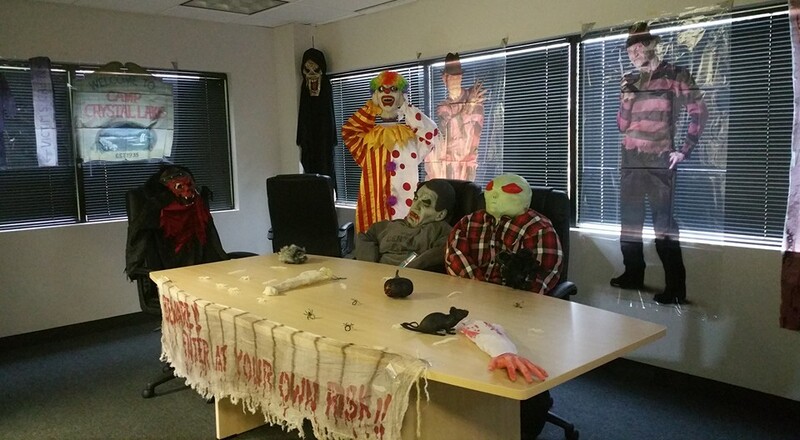 Things got a little creepier as they made their way through the office. 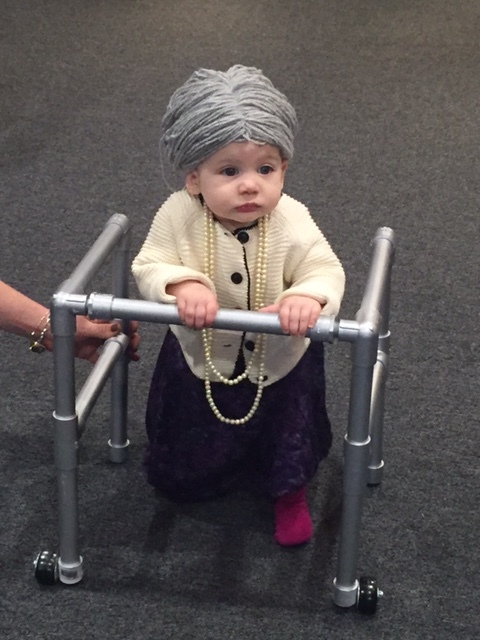 It was so fun to see all of the awesome and adorable costumes! 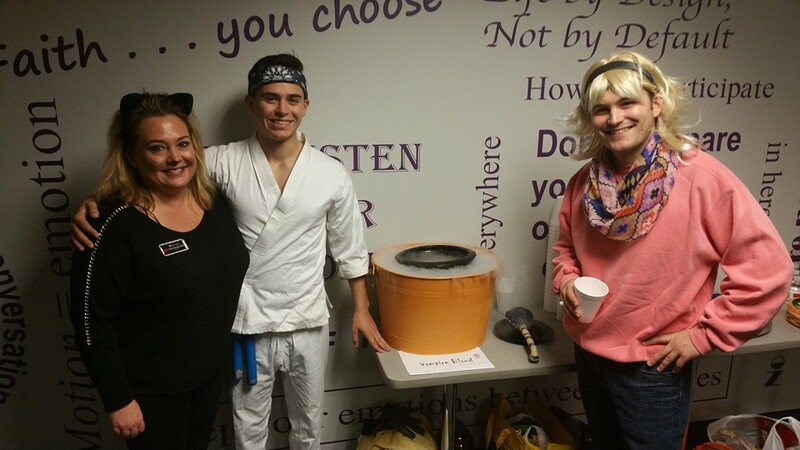 Thank you to everyone who came out to celebrate Halloween with us! 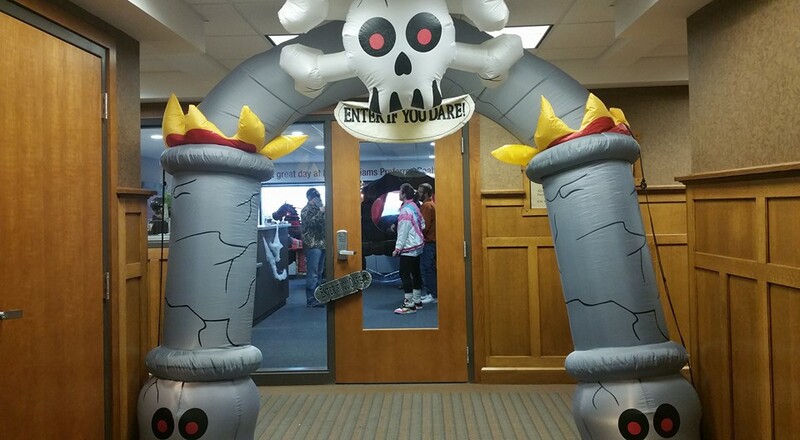 We hope you had a fun time and will return next year! 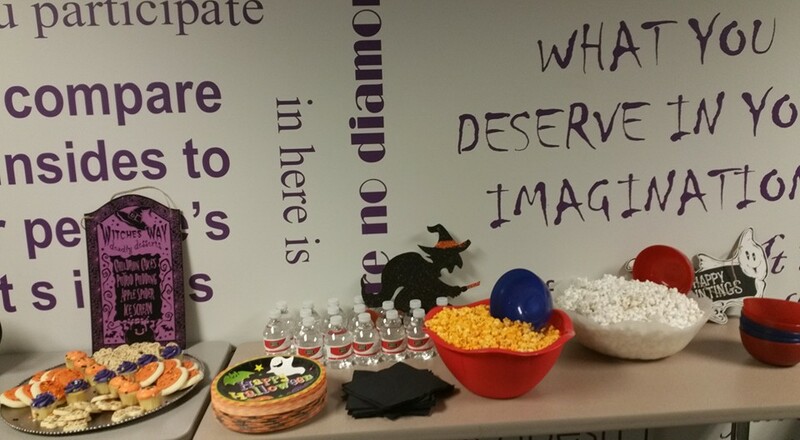 We already have some awesome ideas in the works for our second annual Halloween party!